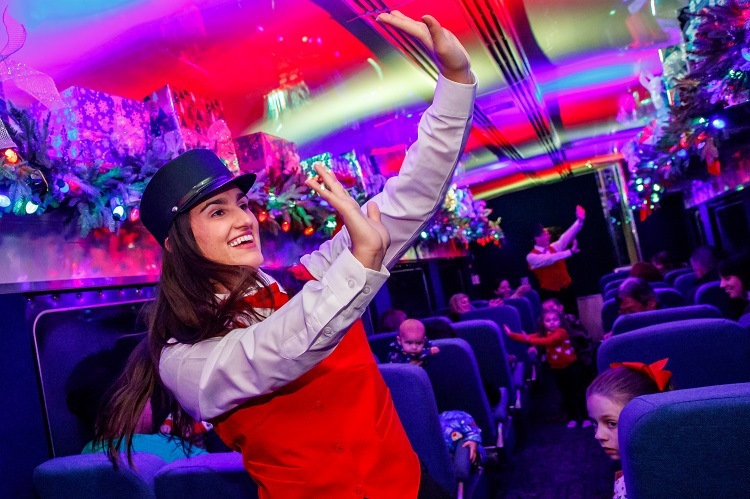 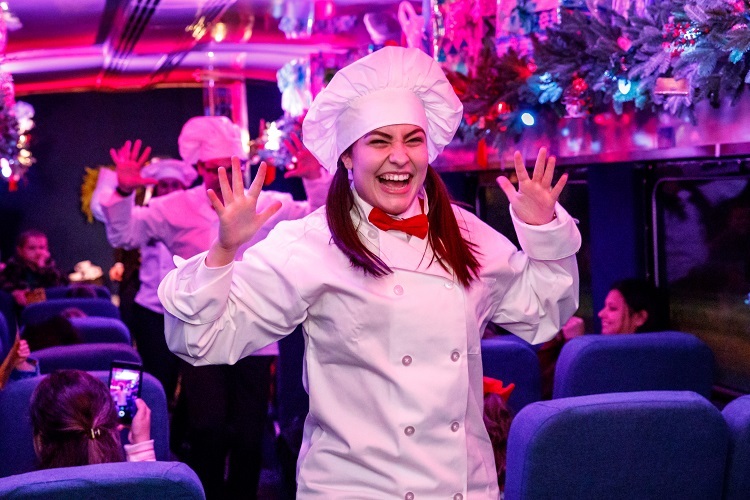 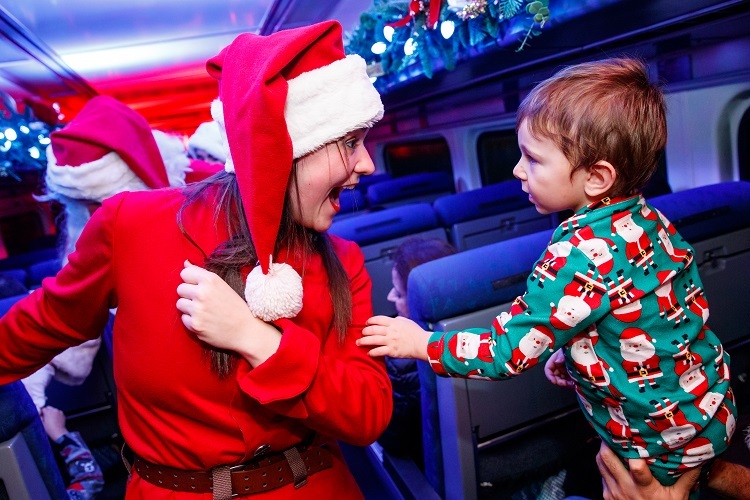 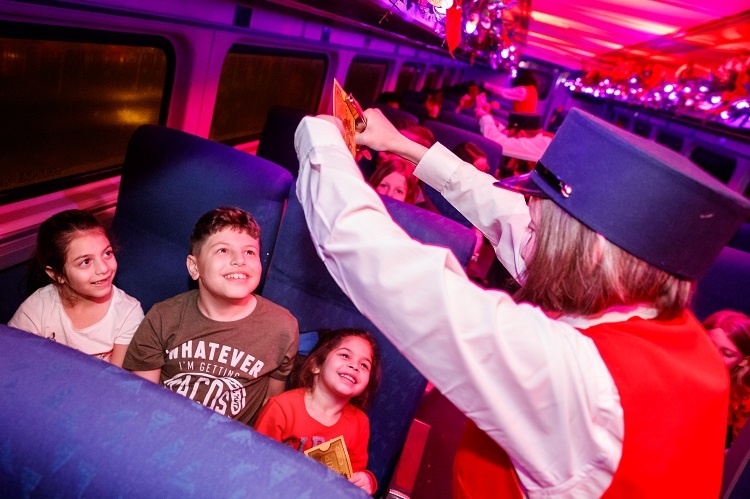 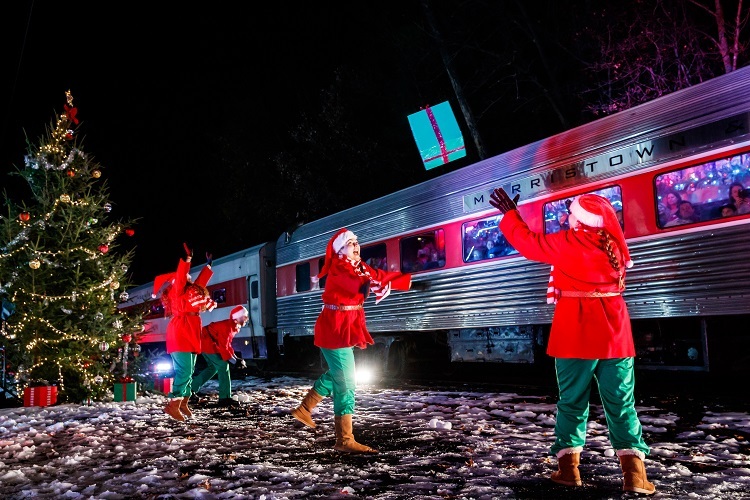 The Polar Express Train Ride, produced by Rail Events Productions, in Whippany, N.J. 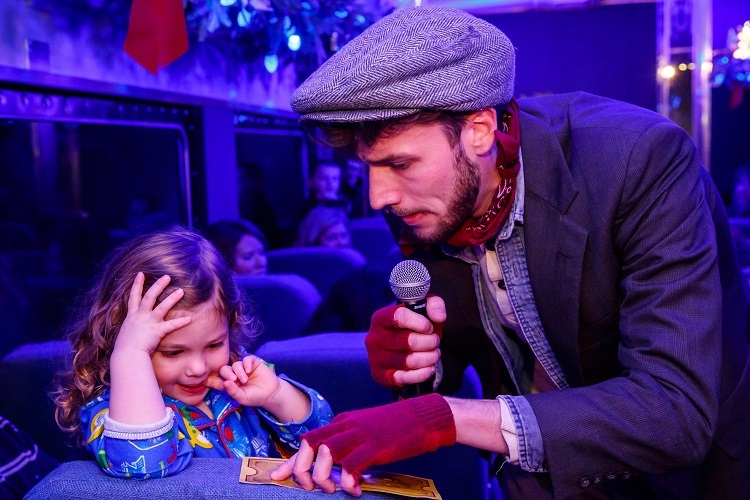 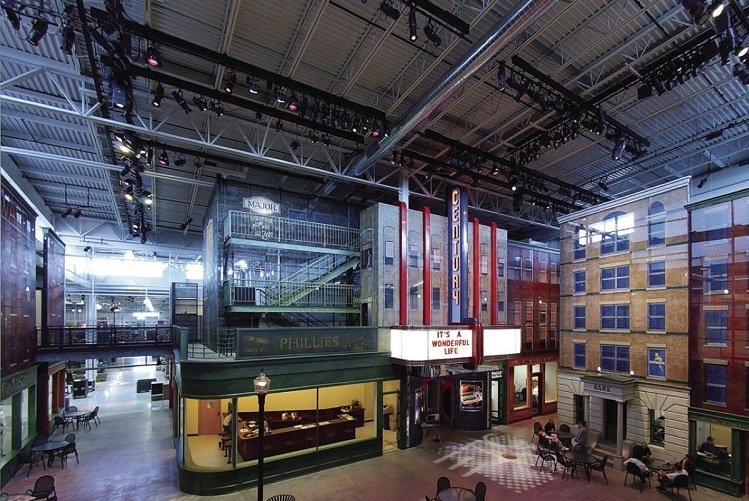 Guests of the show, based on the well-known children’s book and film, are taken on an hour-long train ride and treated to a live performance in the aisles of the train. 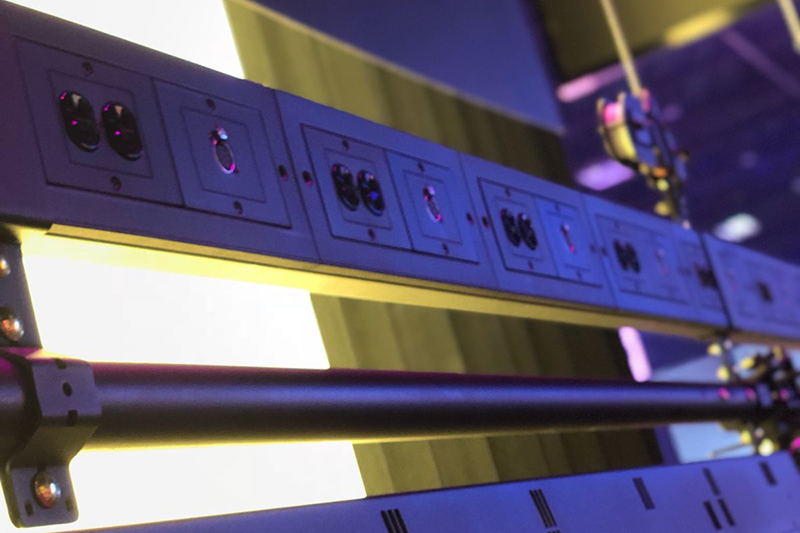 That quick timeframe and quirky environment also made ETC an easy choice for his lighting needs. 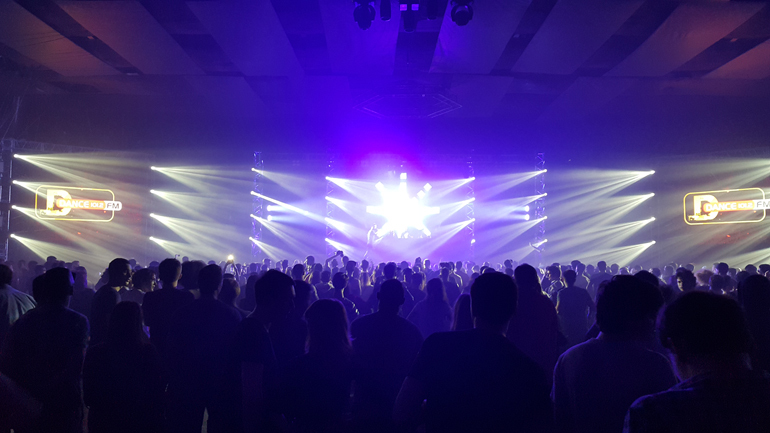 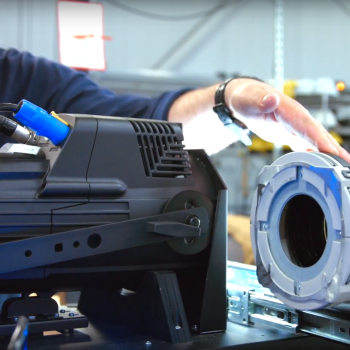 “Triggering lighting cues off Eos was a no-brainer. 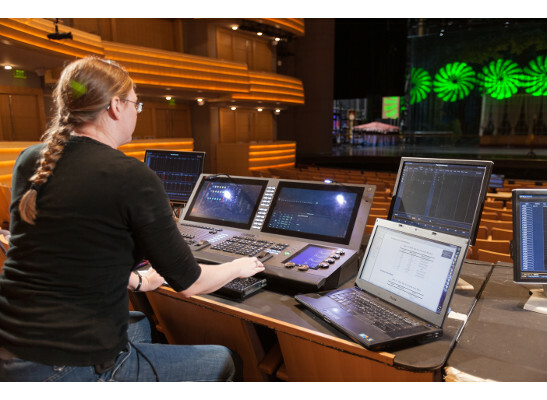 It’s my go-to platform in theatre, musicals, and dance, so I knew that working in such a rigid environment would be a natural fit,” says Rhodes. 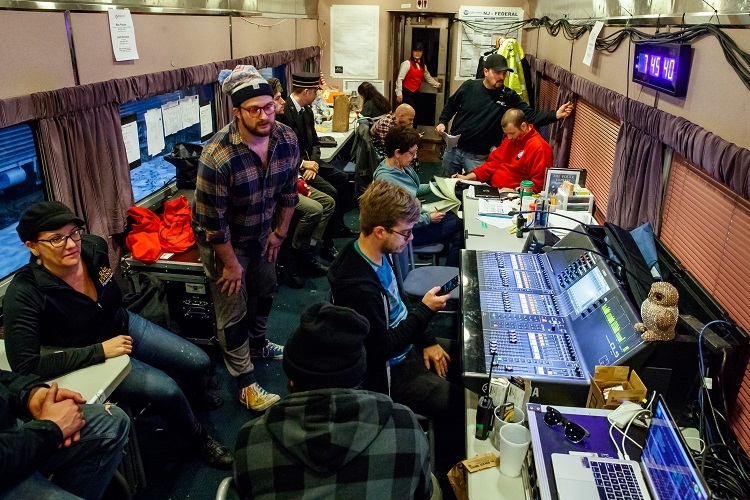 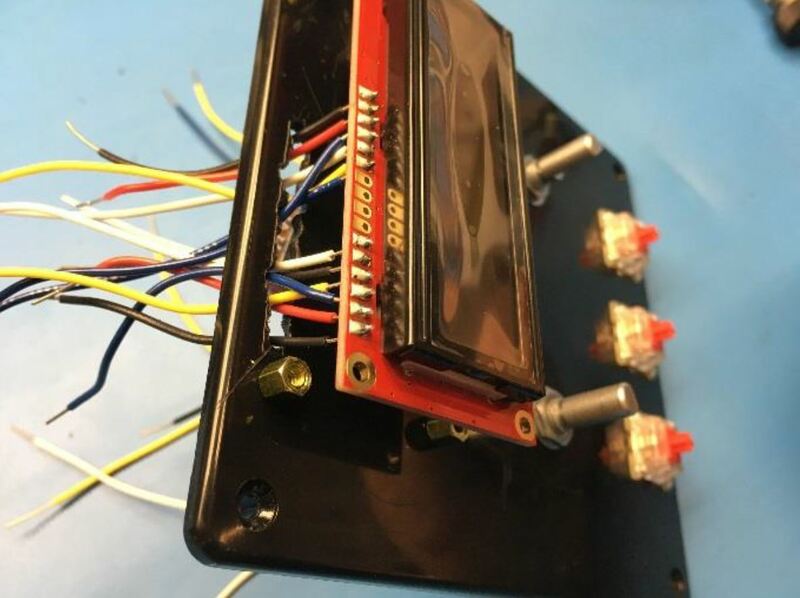 He also needed a system with which the local techs at all four locations would be familiar. 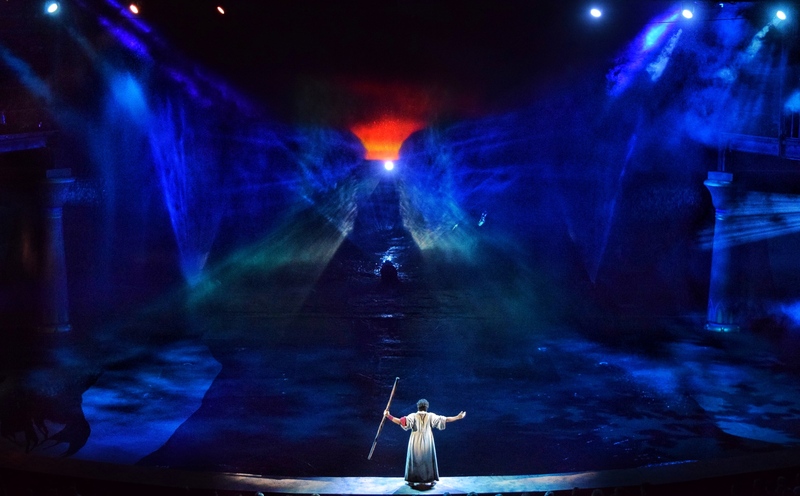 Eos was the answer. 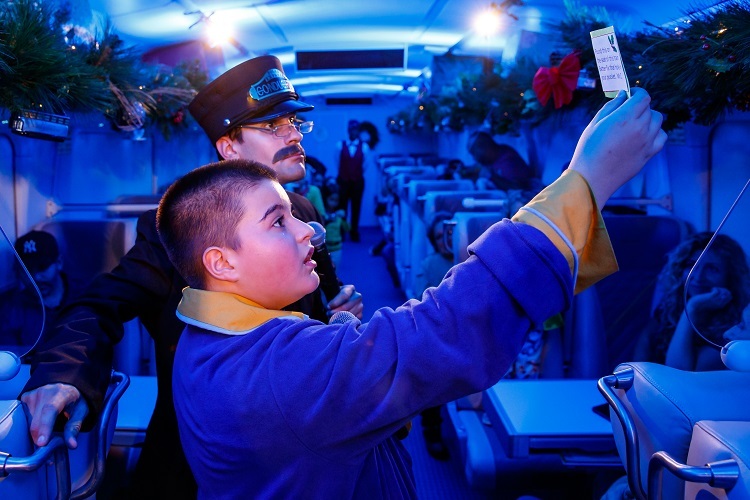 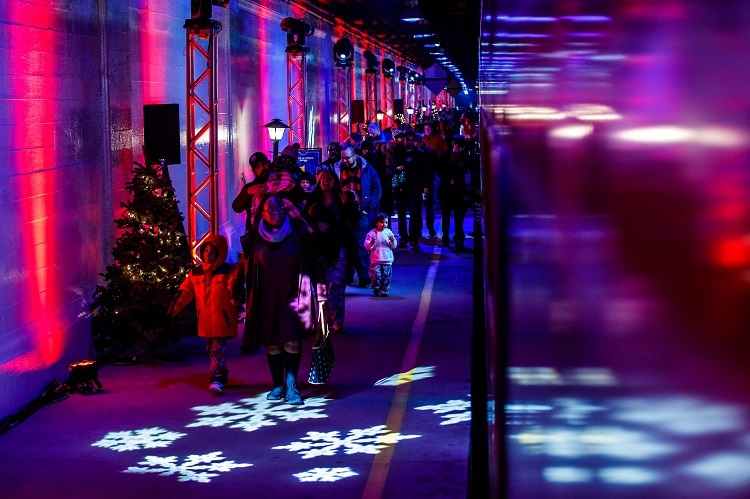 If the looks on the passengers’ faces are any indication, it looked like another great year on The Polar Express.